Whether you’re running out of space at home or at your business, renting a storage unit may be the perfect solution to free up valuable real estate at your property. At Classic Storage in Goshen, OH, their team will provide you with secure, efficient, and affordable self-storage solutions to meet your needs and budget. This storage facility offers variously sized units, ranging from 5 to 50 square feet, to fit anything from seasonal clothing and decorations to furniture and household items. Their secure facility is equipped with closed-circuit cameras, a fence, and a pin pad entrance to ensure your items are always safe. 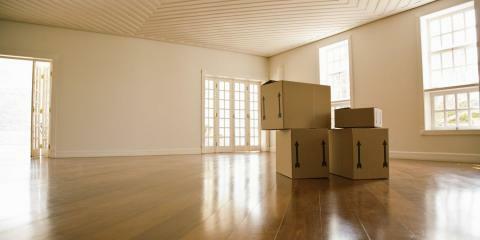 They also provide U-Haul® rentals and packing supplies to make preparing your belongings for storage that much easier. Reclaim the space at your home or office by renting a storage unit from Classic Storage. Call them today at (513) 575-0211 or visit them online for more information.